Tis the season for giving back and helping others. Starting today through Sunday (December 2), Houston police officers will be collecting food and money donations at 14 Fiesta Mart stores in the city as part of the annual HPD Comida/Food Drive. The HPD says the food drive will help thousands of those in need this holiday season. Houston Police officers will accept your food or money donations rom noon to 8 p.m. today; Friday (November 29-30) and 9 a.m. to 5 p.m. on Saturday and Sunday (December 1-2). 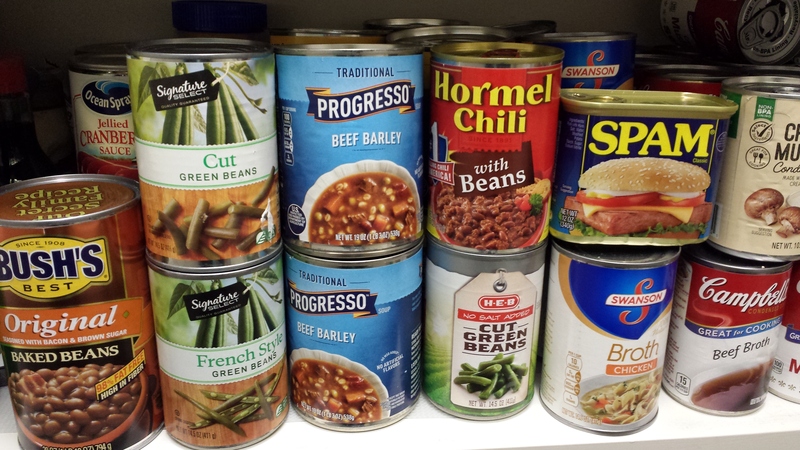 This entry was posted in Asian Community Houston, Community Events, Houston News, Houston Police News, Uncategorized and tagged Houston Police Comida Food Drive. Bookmark the permalink.